JOIN A COMMITTEE OR OUR BOARD OF DIRECTORS! Here is your chance to hold one of the four positions as a USNAAAJAX Chapter Board of Directors. As a member of the Board you will be required to be a Chairperson or Deputy Chairperson for one of the following Committee as written in the Bylaws: Wall Climbers (networking), Events/Social, Volunteer, and Fund Raising. The new interest with a robust membership can only maintain itself with participation throughout our membership. We need your help to make sure we have the resources committed to supporting our Mission and the Naval Academy. In addition to this search for Board Members and Committee Chairs, we are also hoping you will send us your name with the committee you would most likely enjoy working with throughout the year (multiple choices are allowed), so that we can provide that support to the Chairs right away. Join us to build our social network and embrace our Navy links! We would like to have your inputs as soon as possible…so if you are reading this and there is no completion date then there is still room on the board…. Email tsbethmann@gmail.com with your information and desires to serve on the board or in a committee! 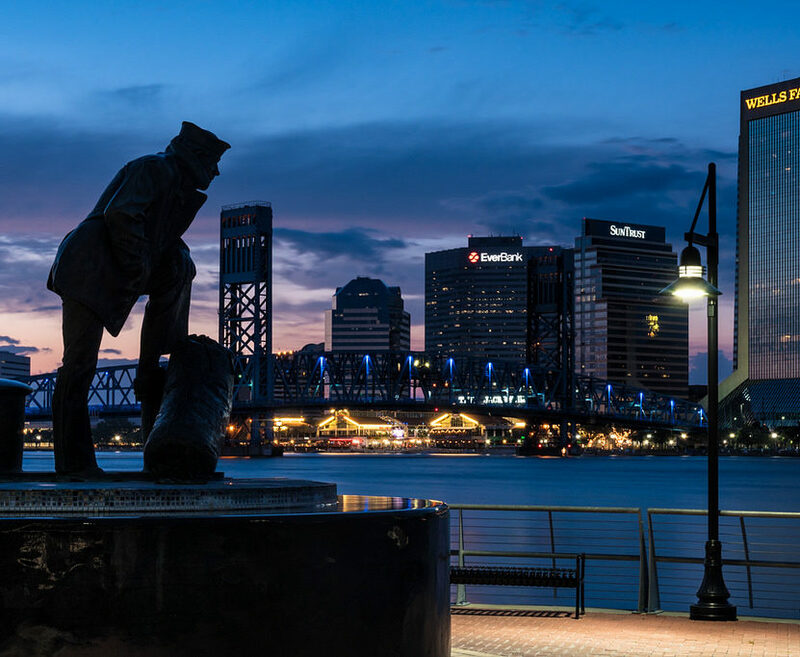 Thank you for your continued support of your JAX Chapter and USNA.